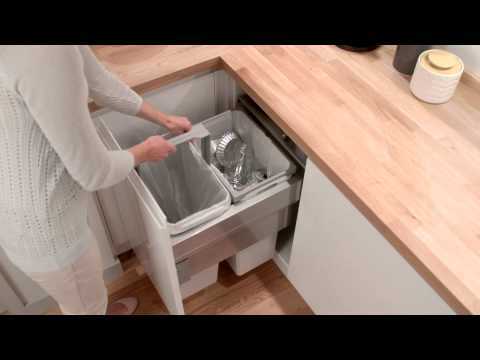 Separate your kitchen waste from your recycling with this soft-closing integrated bin. 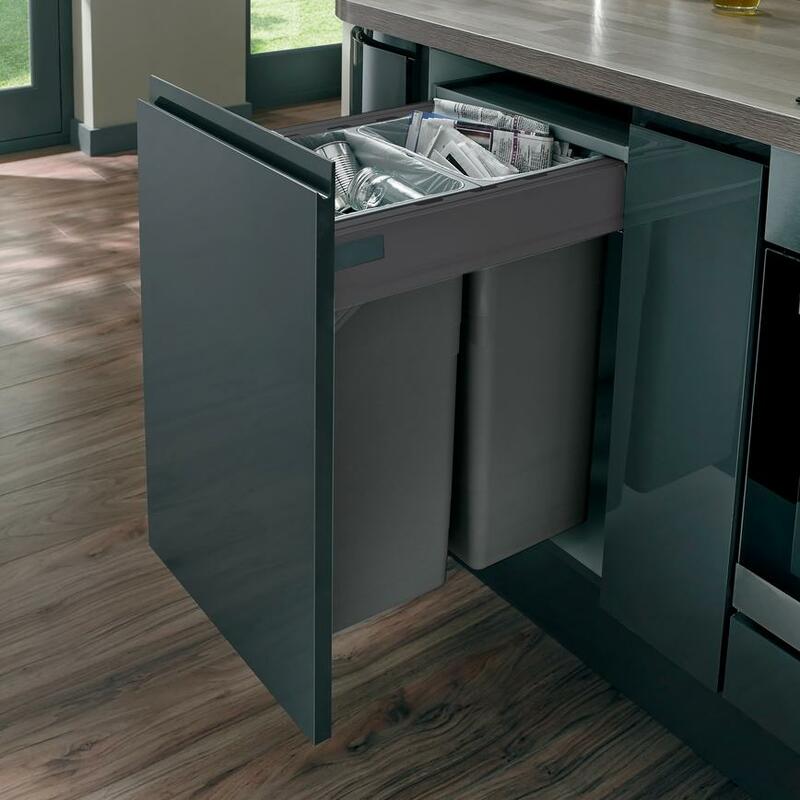 Our integrated bin has two 32L containers, making it easy to separate your recycling from other waste. The soft-closing mechanism means it is quiet to use. It is sold by range and is available in two widths.